Successfully Added Solar-Powered LED Street Lamp Light Sensor & Human Body Induction Lawn Yard Light to your Shopping Cart. Eco-friendly ABS and PC with good heat dispersion, odour-free and corrosion resistant. 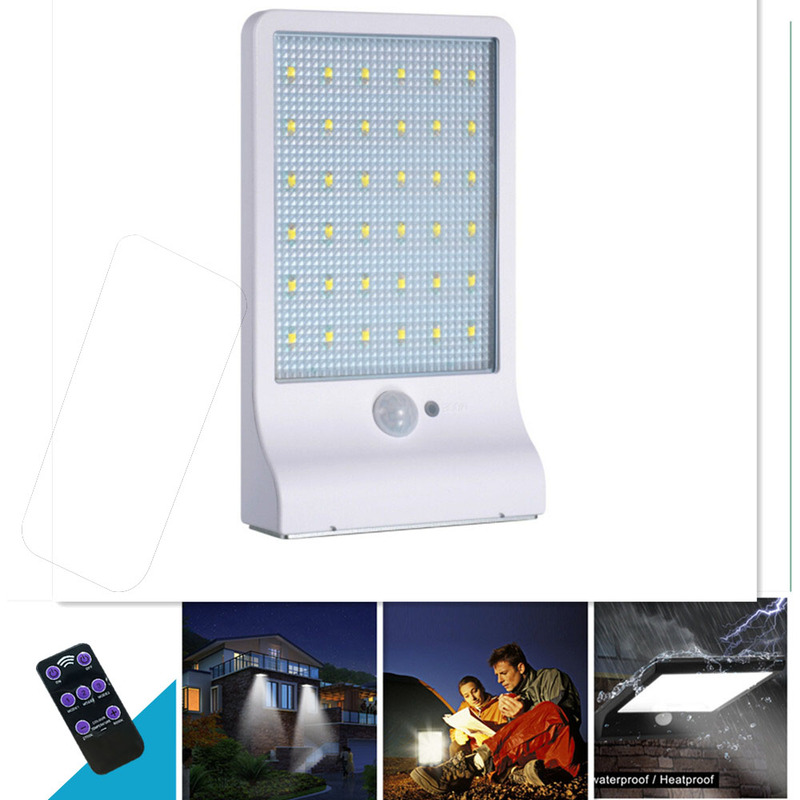 In dark environment, it automatically on when people comes near at night and off when people leave. High quality LED beads, super bright, no dazzling and strobing, offering a perfect illumination environment. IP65 waterproof design, weather resistant, moisture and rain proof, no worrying about rainy days.